We turn your landscaping visions into a reality! Rejuvenating your landscaping can make your property look well manicured, and a joy to see. We have a number of solutions that can choose from that will make your property look its best. 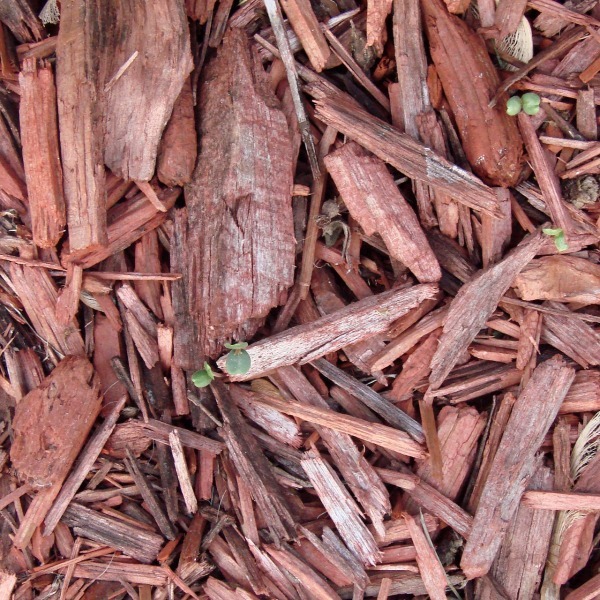 ​​Bedding mulch not only provides weed reduction, but also gives dimension and complementary color to your landscape. We provide the type of mulch, deliver, and install it. A weed protection barrier is highly recommended for new installations. Existing installations can benefit from a regular refreshing of your mulch to bring focus to these important areas of your landscape. If your mulch volume is sufficient, color rejuvenating is a process where we apply a non-toxic colorant to your existing mulch. 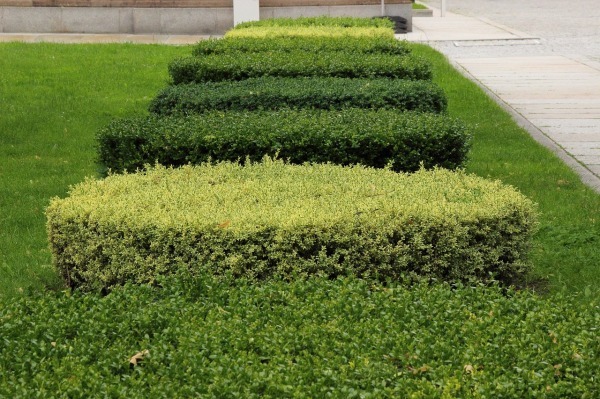 Regular trimming of your shrubs maintain the overall neatness and symmetry of your property. It can also assist in reducing moisture infiltration to your home if shrubs are close to the building. Regular tree trimming assists in maintaining the overall health and density of the tree's foliage. Keeping that picture perfect look is what we strive for! ​In our climate, an established lawn can be damaged by insects, weather, or pets. 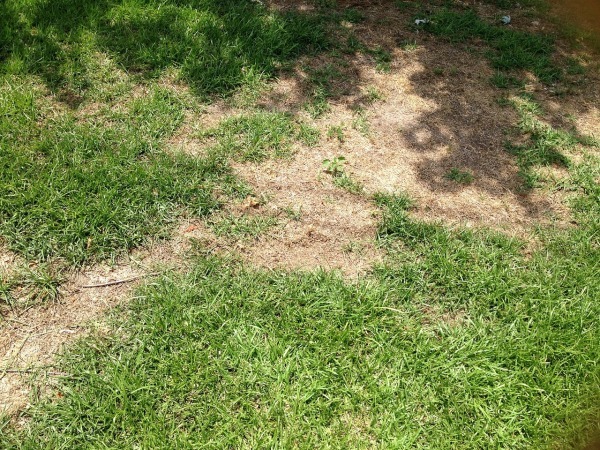 We can assess the situation and provide a lawn repair solution that will get your lawn back to normal.